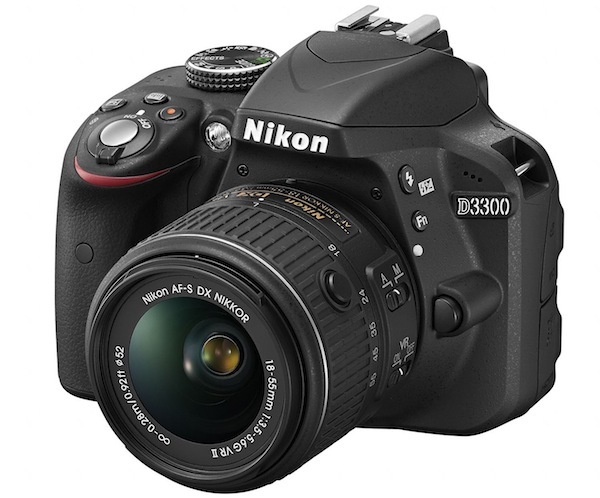 Save up to $260 with Nikon lens only rebates! A very large part of the success of this site is the members. Without the members and volunteering staff Nikonites would be nothing! Sadly, the Nikonites community has lost one of our regulars, David Neukirch. David was known as "Rancher" on the site, and we got to know him through his wonderful photography. His genuine kindness showed through in his posts. He was truly a gentleman and will be missed. The community will be sending David's family some flowers. Please donate any amount you wish via the link below. Any money over the cost of flowers will be sent to David's family to cover costs. See David's obituary here. The first real pics of the D3300, specs included!